This second class will go beyond the basics and will explore more in depth of the stitches of your machine. All Feet and accessories that came with the machine including walking foot. Free Hand System if your machine came with it. Class 1 REQUIRED before taking Class 2. 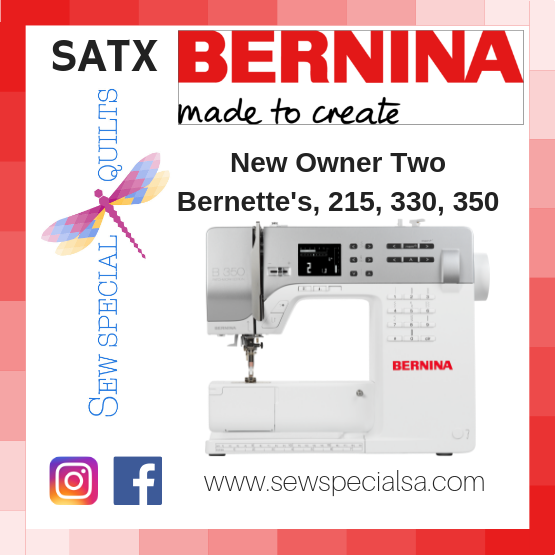 **Registration Required for Attendance** FREE if you purchased your machine from Sew Special Quilts.